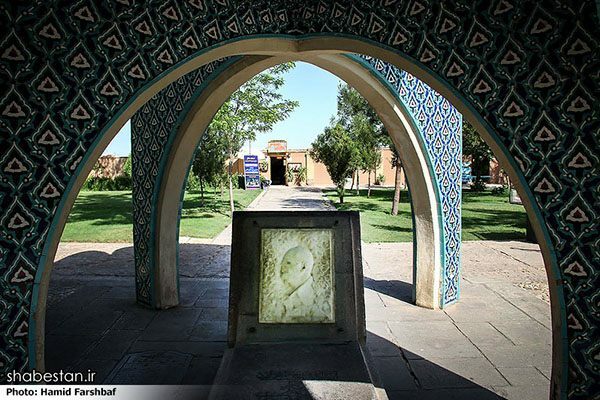 The well-known Persian poet and mystic, Farid Ud-din Attar Nishapuri, was born in c. 1145, and martyred in c. 1221. 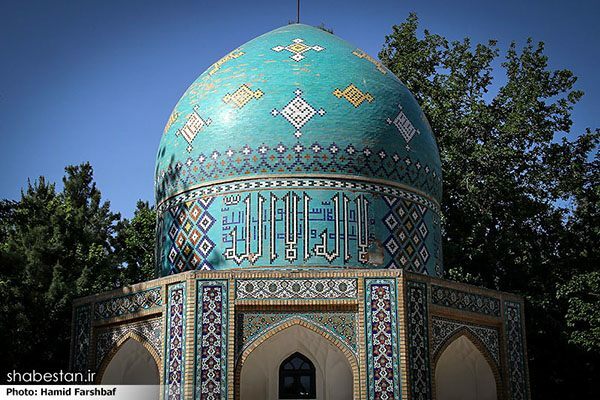 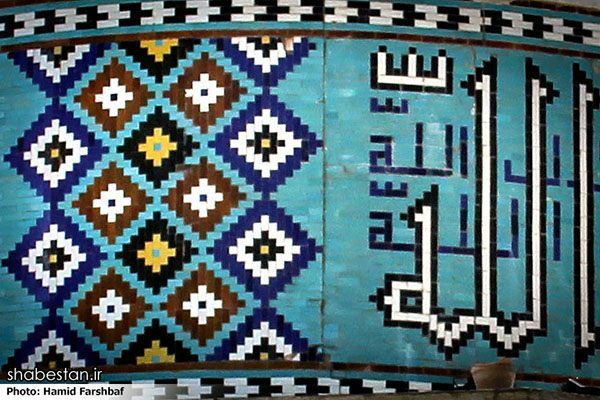 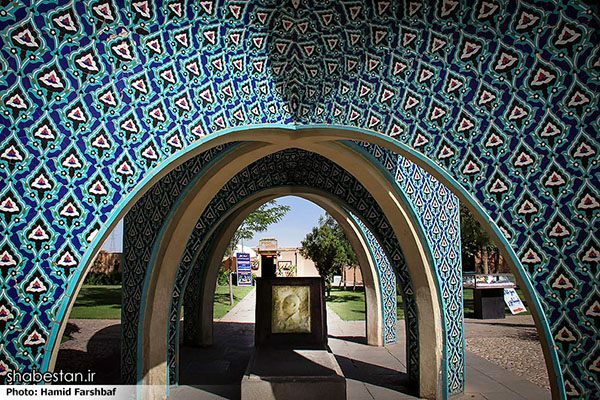 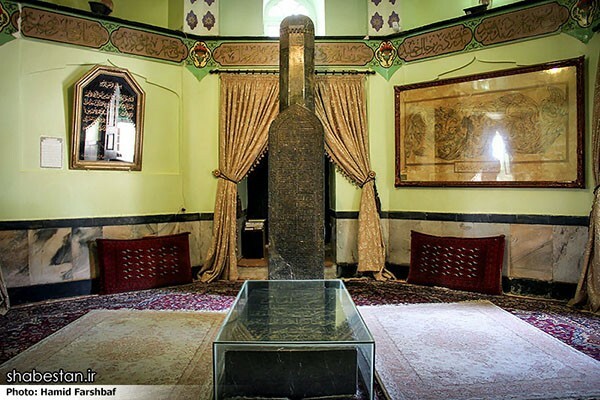 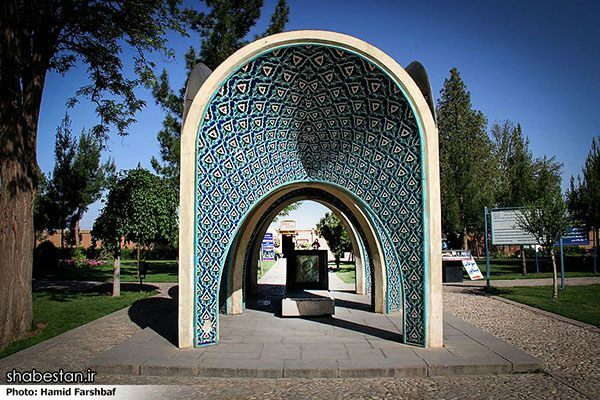 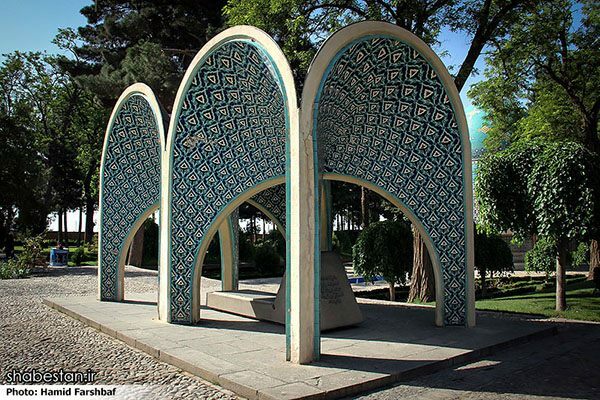 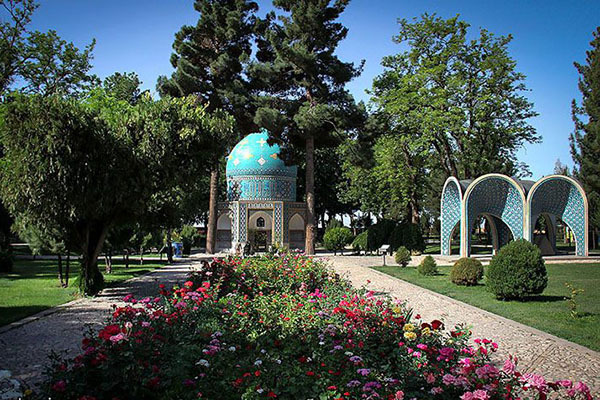 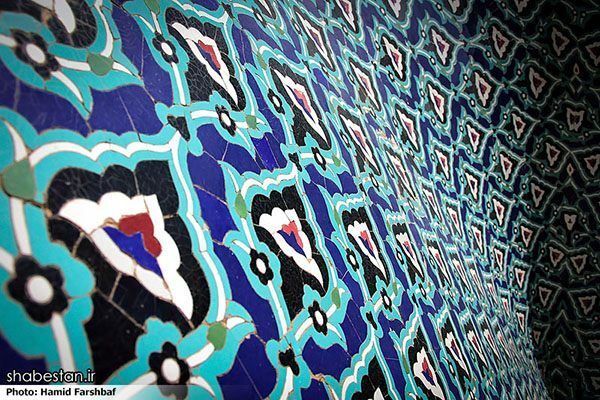 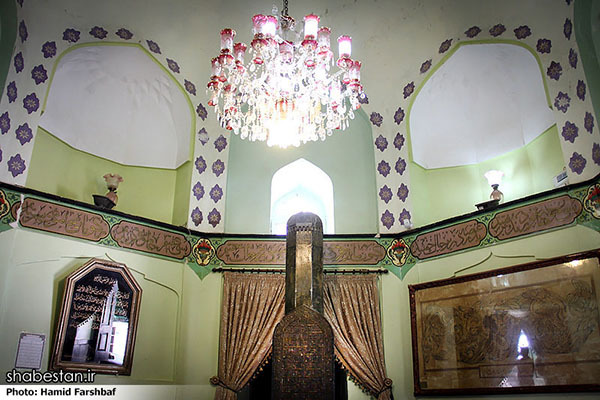 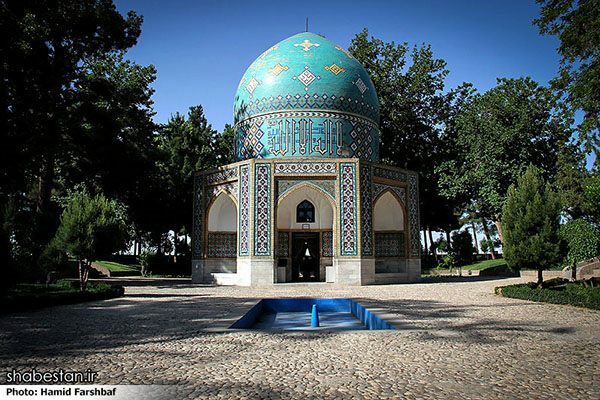 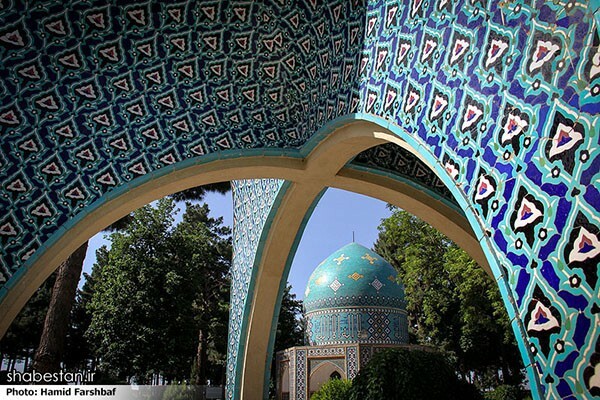 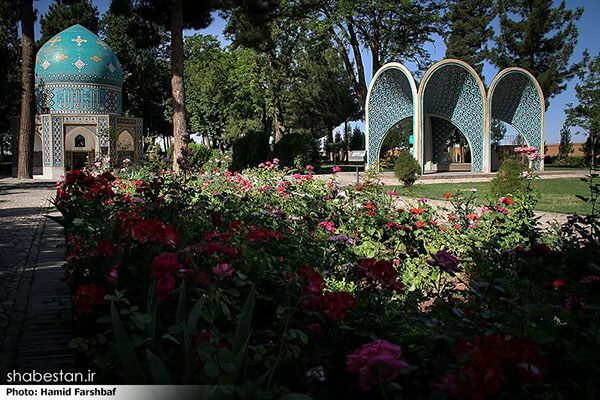 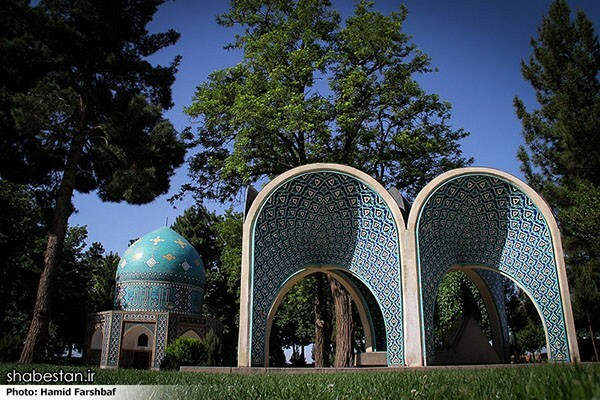 His mausoleum is located in Khorasan Razavi province, in the city of Nishapur. 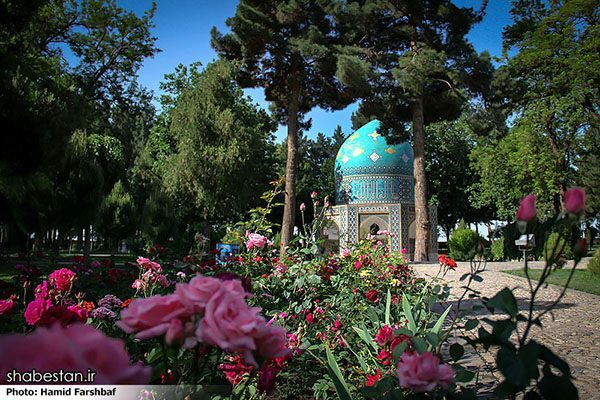 April 13 is known as Attar’s day in Iran. 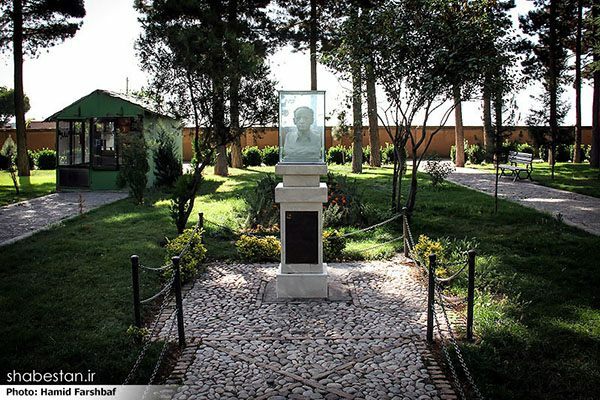 On this special occasion, Iranians pay a visit to his mausoleum.